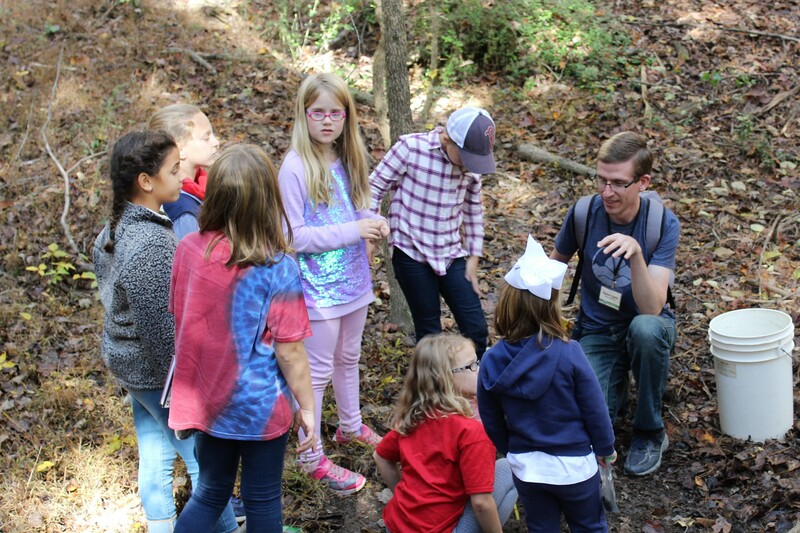 Your young scientist will learn from counselors and guest presenters who love sharing science with youth! 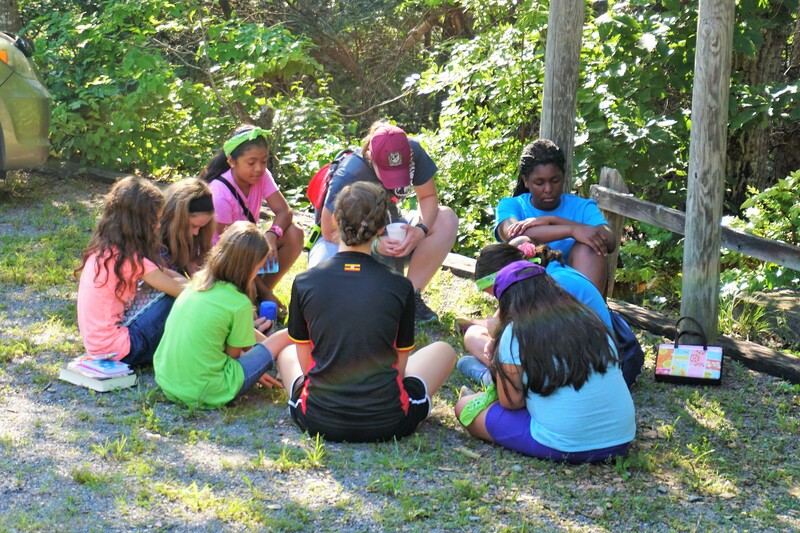 Your camper will study God's Word and learn more about the One who created nature. Check-in/Check-out: Expedition camp starts Sunday, July 14, at 6pm. The camp ends Wednesday, July 17, at 5pm. Perks: Each camper will receive a free backpack and journal to document what they learned. Staff: Our staff are Christians who are committed to helping youth learn about creation. All staff receive training and go through a thorough background check. Size: A maximum of 16 campers will be accepted into the program. 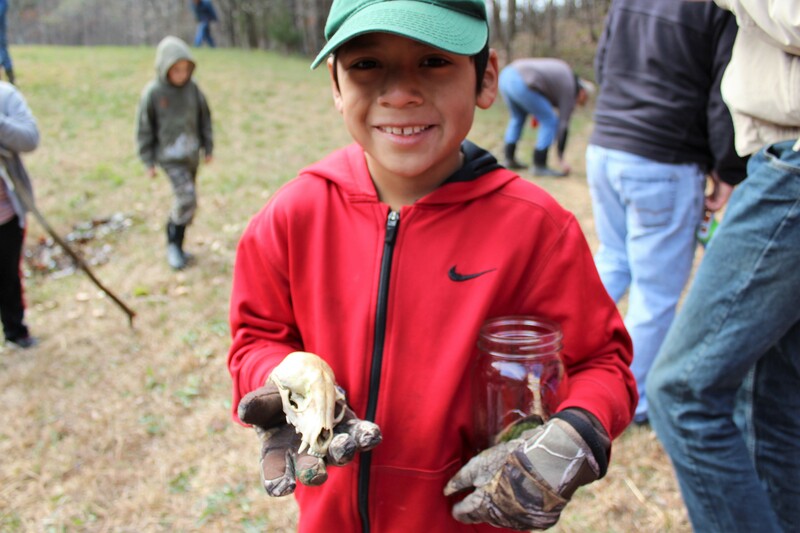 This small-group setting is designed to encourage personal interaction with the staff and hands-on discovery of the outdoors.